JIFF is a non profit organisation aimed at helping English speaking foreigners find the tools they need to work in an around the Lucerne region. Their main coordinator is an international resident who has lived here for many years and has substantial knowledge of the business world in the area. At the Swiss Skills Academy (SSA), they believe international residents should have access to the tools that will help them be more competitive in the Swiss job market. Basic skills training is an important element of the Swiss Skills Academy’s commitment to supporting the economic integration of international residents. The city is an active partner, who not only supports the LiLi Centre financially but with whom we collaborate on socially responsible projects. We have a strong partnership with this organisation which helps foreigners with legal issues. Founded in 2016, the school teaches English to native speaking children aged 4 to 11. 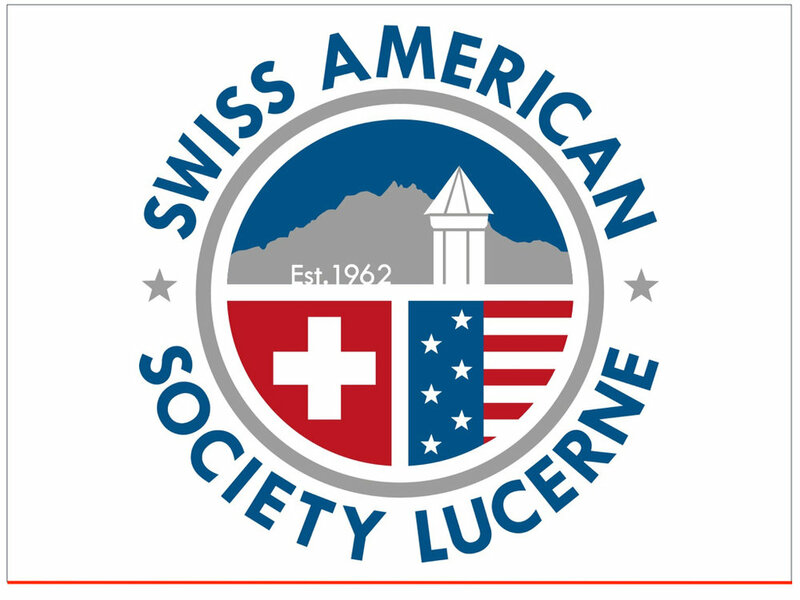 The Swiss American Society of Lucerne was founded in 1962 with more than 300 members from over 21 nations, we are now an association of dynamic English-speaking people encompassing all of Central Switzerland. The Lucerne World Theatre Company is the only English speaking theatre company in Lucerne. With members from all over the world it offers continuous training and several productions per year. LWTC meets every Tuesday night at the LiLi Centre and have an open night on the first Tuesday of every month. Alliance Française of Lucerne was founded in 1946 and offers its members the chance to speak French and learn more about French culture and participate in events. It has a French library based at the LiLi Centre.